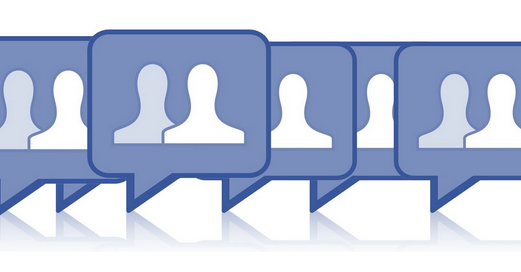 Want to publish a single Facebook post to multiple pages or groups? 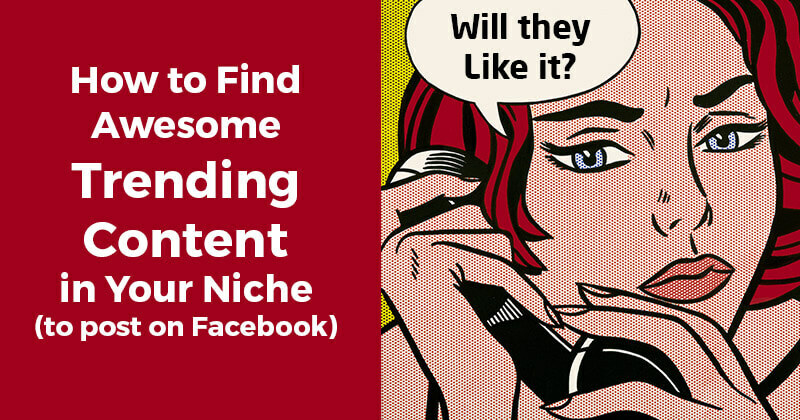 Want to do it over and over again quickly and easily? No problem. We've got you covered. 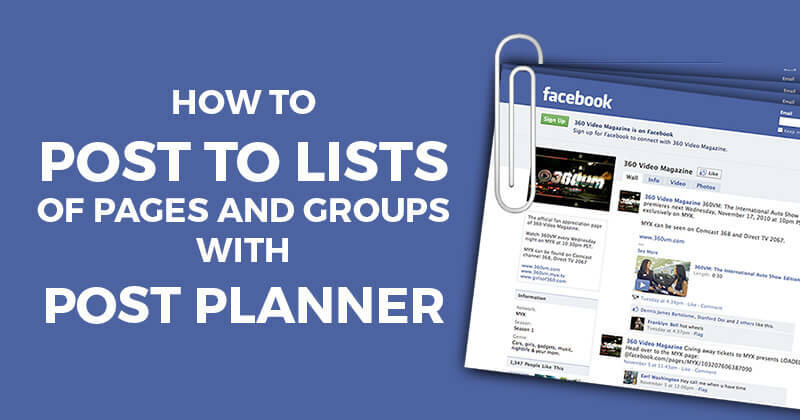 With our new Lists feature you can create and save lists of Pages or Groups (or both) and then post to these lists in a few clicks. 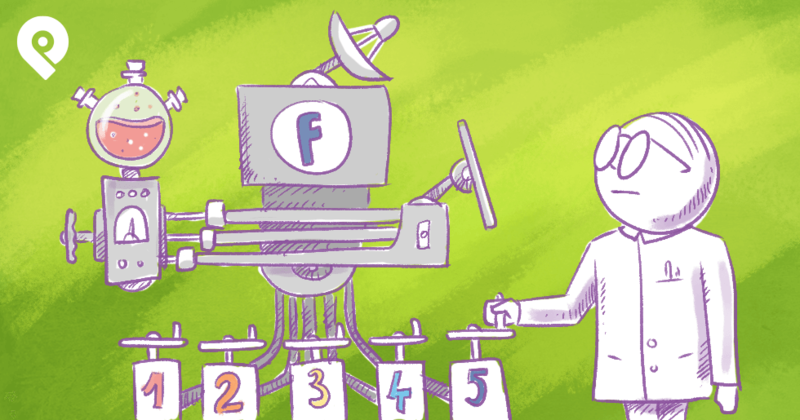 5 Ways to Tweak Your Facebook News Feed Settings to See BETTER Content! 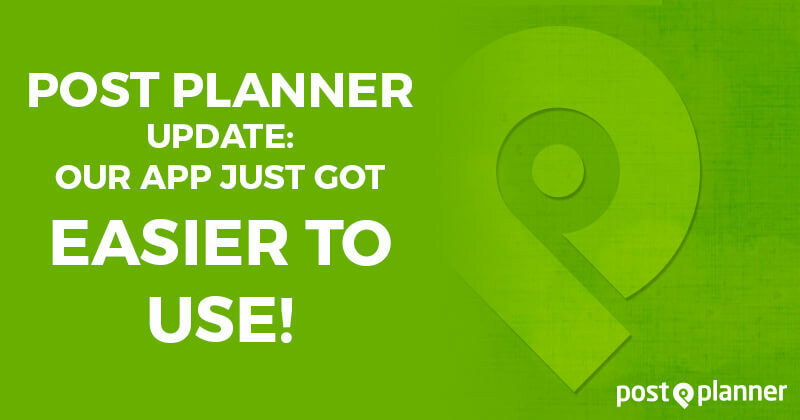 Post Planner UPDATE: Our App Just Got Easier to Use! © 2011-2019 Post Planner, Inc. All Rights Reserved.